Yes, that’s right: Beverly Hills. After a great week where I shipped to the U.K, Australia, and even Arkansas, I was getting kind of used to the fact that people need snack bags all around the world. But when I saw the Bev Hills address, all I could think of was Dylan, Brendan, Kelly, Brenda, well, the whole gang! 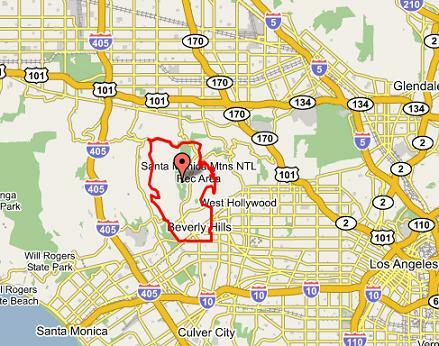 Seriously, Bev Hills was a huge part of my childhood. I have so many memories associated with that TV show. All I could do was laugh when I saw the images that popped up when I Googled 90210! It really made me think about how the world has become so small and interconnected. And how you just never know what appeal your product might have in different neighbourhoods, famous or otherwise. 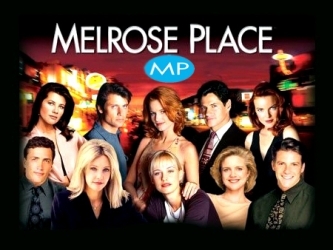 Maybe I'll get an order from Melrose Place this week!? Sorry for the fuzzy pictures - that's just how old the show is!!! Pepper Picnic Reaches New Zealand! Etsy Treasury With My Numbered Bean Bags!